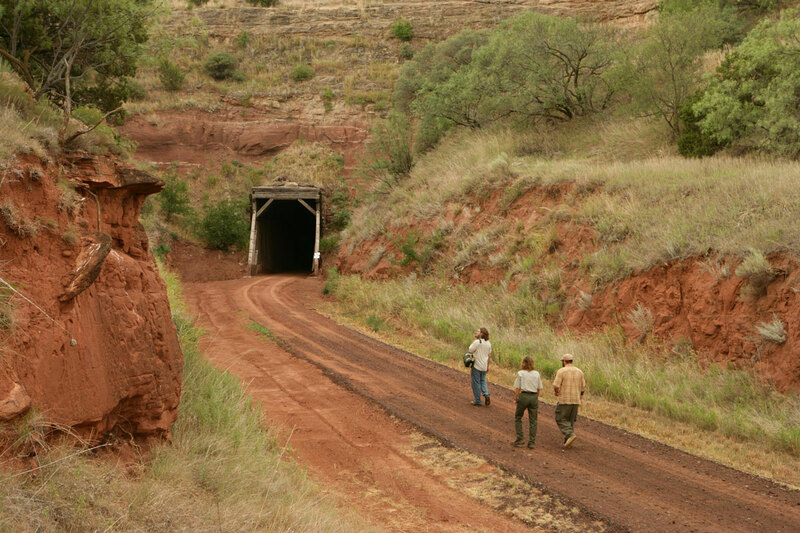 Clarity Tunnel is an abandoned railroad tunnel, which is located on the Trailway of Caprock Canyons State Park. It was built in the late 1920s and was included in the National Register of Historic Places in 1977. 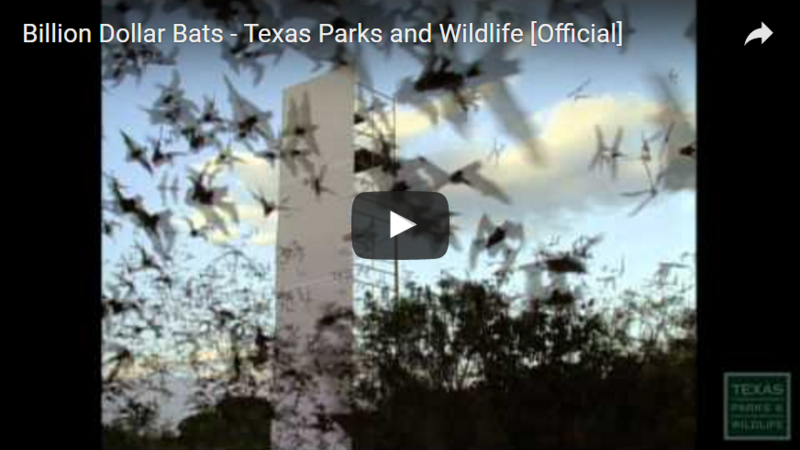 Up to 500,000 Mexican free-tailed bats inhabit Clarity Tunnel from late April through mid-October. Although some pups have been found in the tunnel, the bat colony is not a true maternity colony. The Clarity Tunnel bat colony is most likely a pseudo-maternity colony, similar to the one at the Old Tunnel State Park. 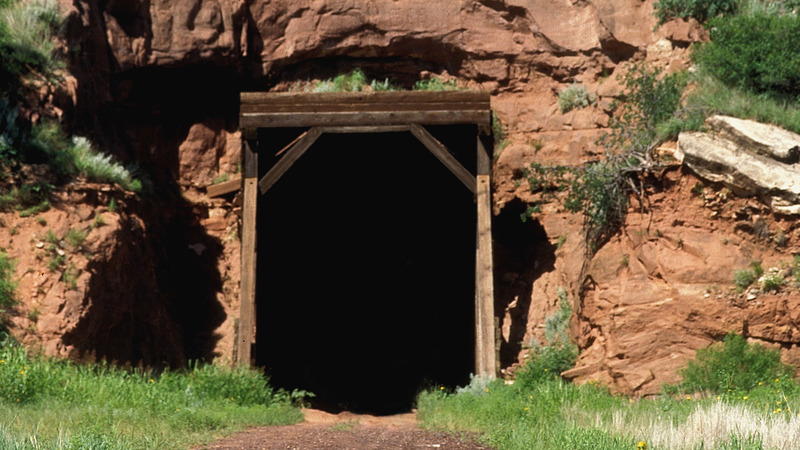 Railroad tunnels typically do not make suitable nurseries because they are open on both ends and the internal temperature and humidity levels are unstable. The highest numbers of bats recorded in Clarity Tunnel have been observed in early September, as they begin their fall migration to Mexico; however, reliable bat emergence flights occur throughout the summer. 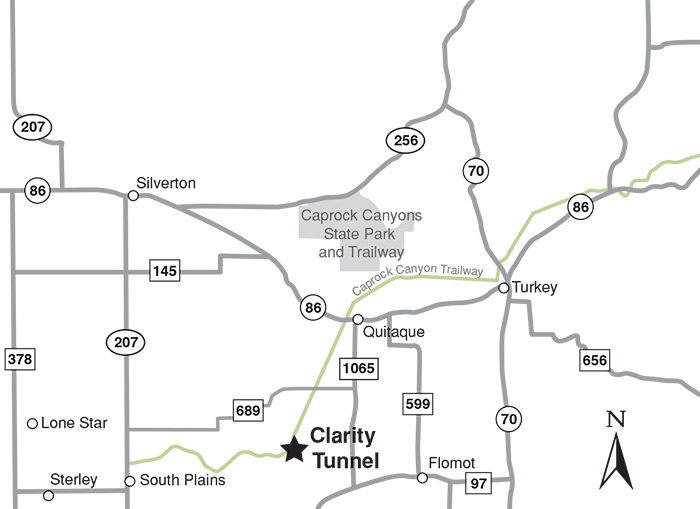 The trip to Clarity Tunnel, along the Caprock Canyons Trailway, offers spectacular views of the rugged and beautiful breaks of the Llano Estacado. Hike-in: $4 per person or State Park Pass. Obtain visitor's permit at park headquarters. Reservations for guided tour must be made in advance. Tours are offered on Friday evenings, during the months of June through September. Tours begin 1.5 hours before sunset. Allow five hours for the entire tour. 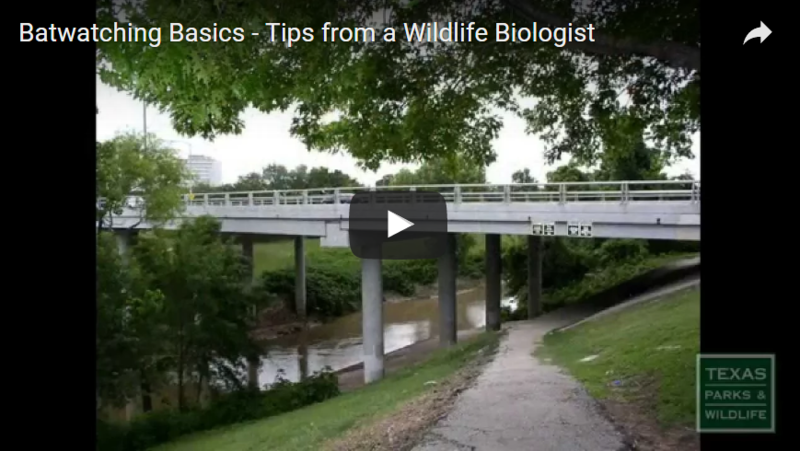 Batwatching Basics - Tips from a Wildlife Biologist. Video: TPWD. 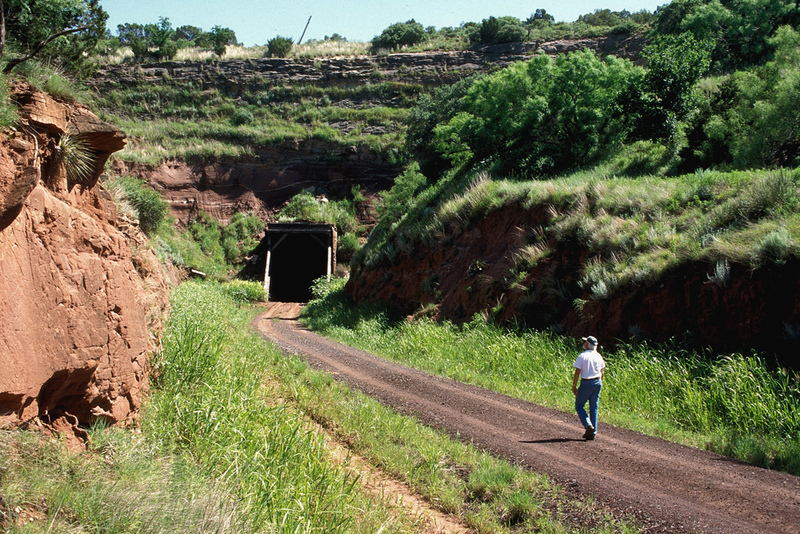 Tours will originate at the Monk’s Crossing Trailhead on the Caprock Canyons State Park and Trailway. To reach Monk’s Crossing Trailhead from Caprock Canyons State Park or Quitaque, take FM 1065 south to FM 689. Turn right onto FM 689 and drive approximately two miles west to Monk’s Crossing Trailhead. Parking at the trailhead is on the south (left) side of FM 689. Mexican free-tailed bats can fly over 60 miles round-trip in an evening, while foraging for insects. These bats are built for speed, with short fur and long, narrow wings, enabling them to fly an estimated 99 mph (160 kph) in horizontal flight! They have been observed feeding on insects at 10,000 feet - two miles high!